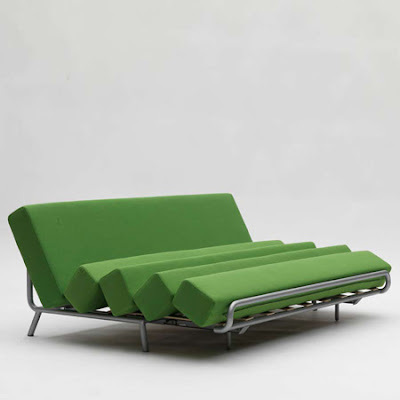 Milan 2010: The Swiss designer Adrien Rovero has created a sofa that can transform into a bed reorganizing blocks upholstery. 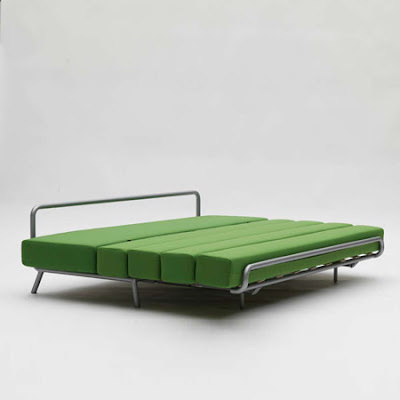 It quickly transforms into a sofa bed, the mattress is simple and plegable.Gracias to the pressure given by the structure of the foam to hold the position. 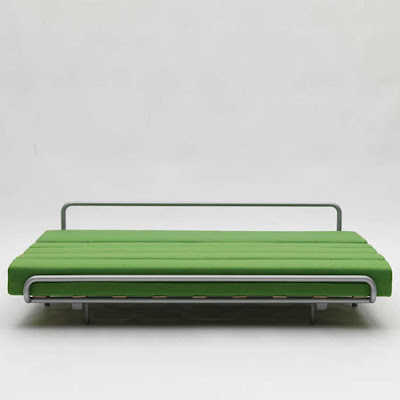 To convert the structure can slide forward before the mattress to unfold. 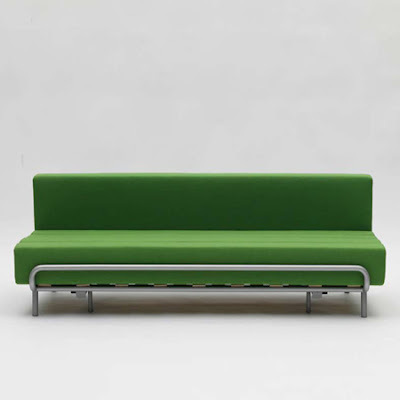 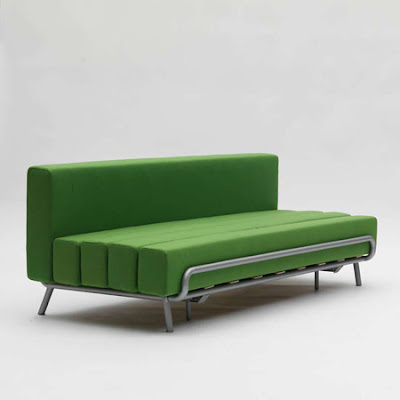 This project is another collaboration with Campeggi in order to advance the world in sofas and other uses.